The kids still keep an old drum set even if they are too old to play with it. My son said he’s keeping the drum set for future use. Maybe he’s thinking of joining his friends for a Christmas caroling this year or he can use his own lyre to accompany the carolers. For me, the lyre sounds better than the toy drums, otherwise, the carolers can choose cubase upgrade 6.5 to 7 to improve the quality of their music. The little cousins know about the toy drum and are eager to have it soon. 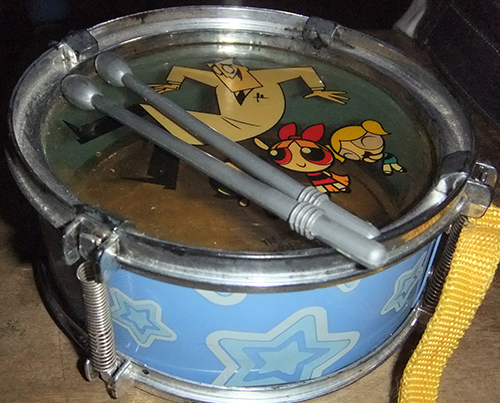 This entry was posted in Kids, Occasion and tagged carolers, carolers gadget, caroling, toy drum set on December 18, 2013 by Mommy Yam.